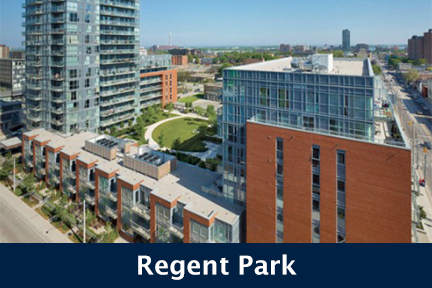 Built in 2000 by Cenpac Toddglen Development, 500 Queens Quay Condos stand 11 Storeys High with 187 Suites. 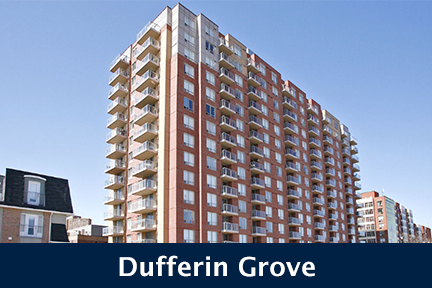 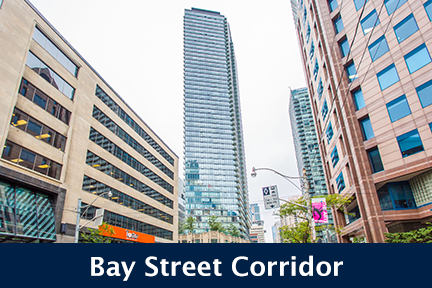 Located at Queens Quay West near Spadina, 500 Queens Quay W, Toronto is located in the scenic downtown Waterfront West community. 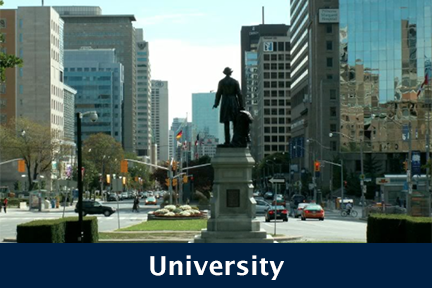 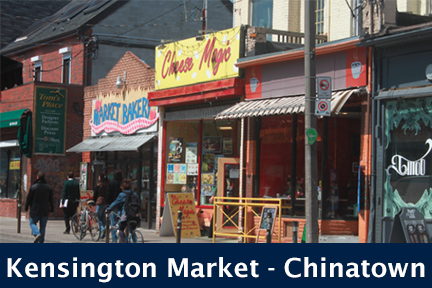 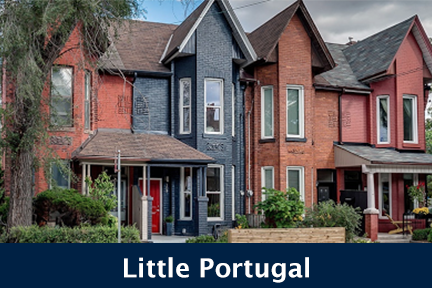 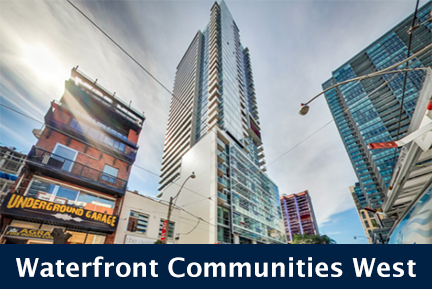 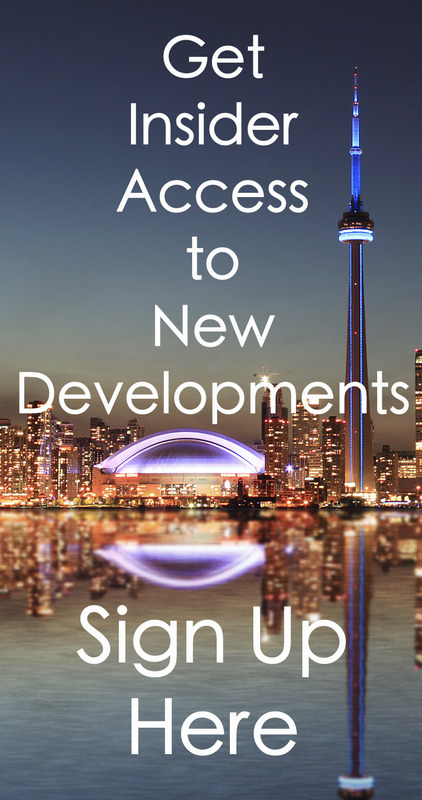 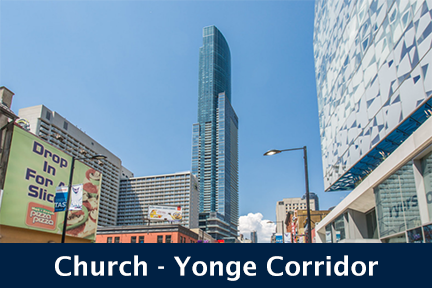 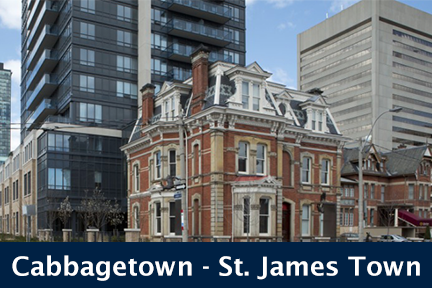 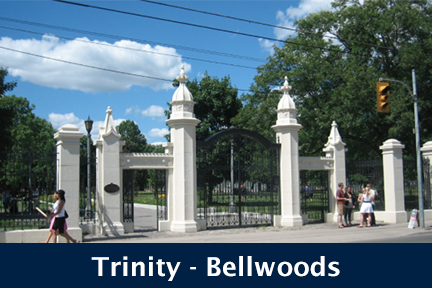 This neighbourhood boast a wide range of activities for its residents, including a host of festivals, exhibitions and activities, residents are also steps away from major downtown attractions such as Ripleys Aquarium, the CN Tower and Rogers Centre. 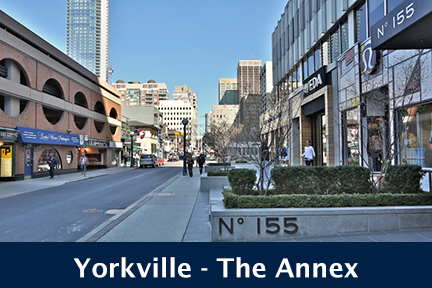 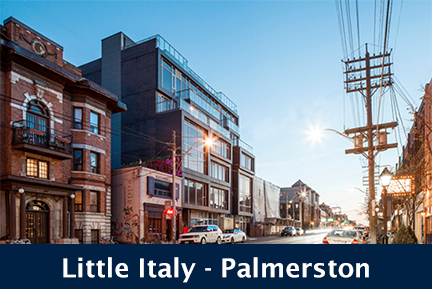 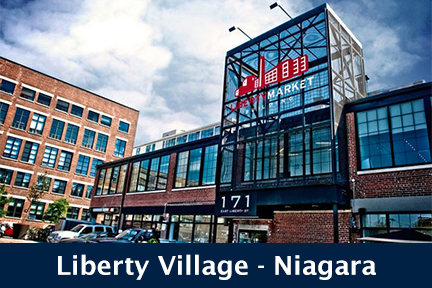 This neighbourhood also provides a list of cafes, bars and restaurants as well as close proximity to Liberty Village. 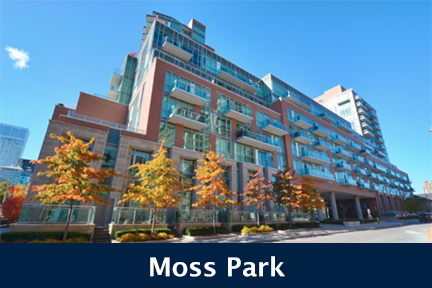 500 Queens Quay Condos feature large suites and a variety of layouts, floor to ceiling windows for excellent views, and quality building amenities. 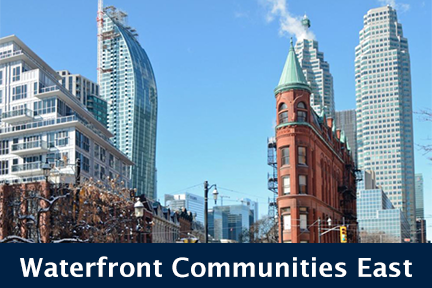 Click here for Real-Time Listings, floor plans, amenities, prices for sale and rent in 500 Queens Quay Condos at 500 Queens Quay West, Toronto, updated daily.